We’re getting some information out of NAB that Matrox just announced it will be first to market with 7 products on built on Thunderbolt including an adapter that will allow all older MXO family products to work with Thunderbolt enabled Macs. 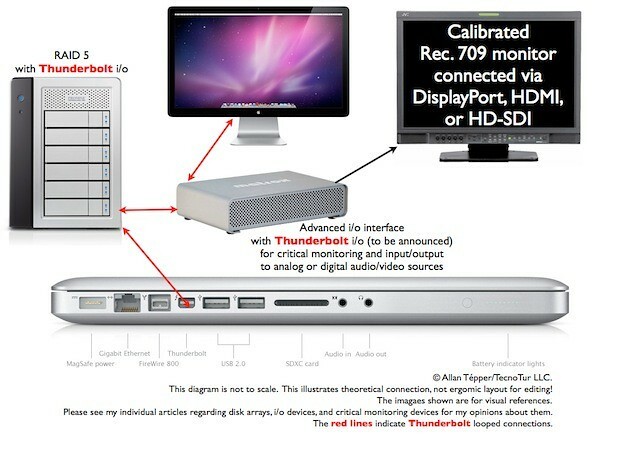 Exiting News from Matrox just released at NAB: Thunderbolt support for all existing and new MXO2 Products! Full Connectivity with all platforms for video playback, capture and streaming, on laptops or desktops (PC & MAC). Thunderbolt adapter can be purchased separately for existing MXO2 Owners, or can be bundled with any new MXO2 Product.